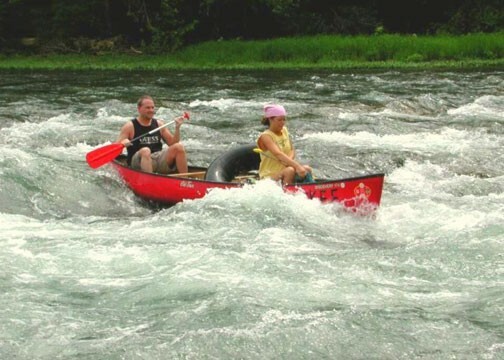 The North Fork of the White River, located in the southern Missouri Ozarks, offers many excellent canoeing, kayaking, and rafting float opportunities. There is always plenty of water as the North Fork River is spring feed by the 8th largest spring system in the state of Missouri. 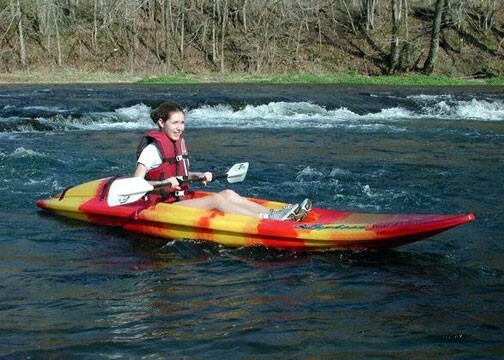 The North Fork of the White River, located in the southern Missouri Ozarks, offers many excellent canoeing, kayaking, and rafting float opportunities. The River of Life Farm Outfitters is located at the heart of the North Fork River, known as the “Falls” (a rock ledge 2-3 feet high – The Falls borders our property). 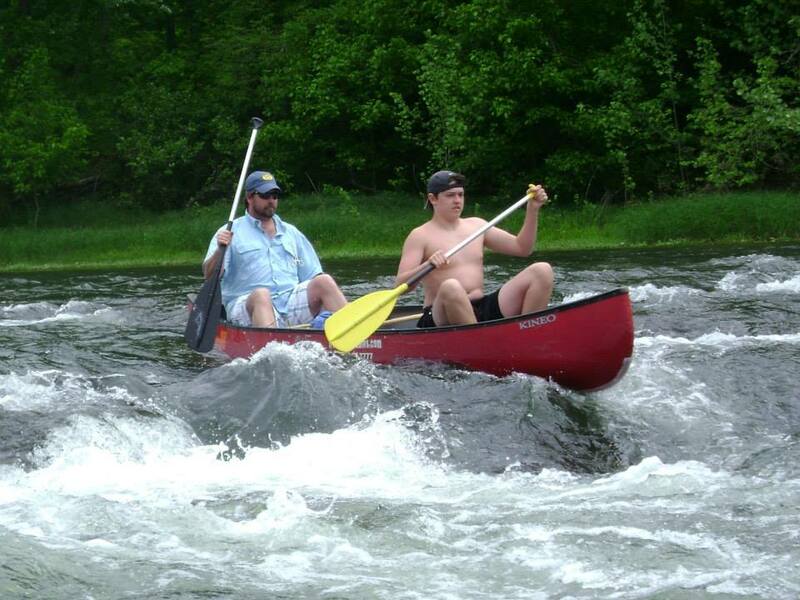 It is the finest in Missouri canoeing, kayaking, and rafting. 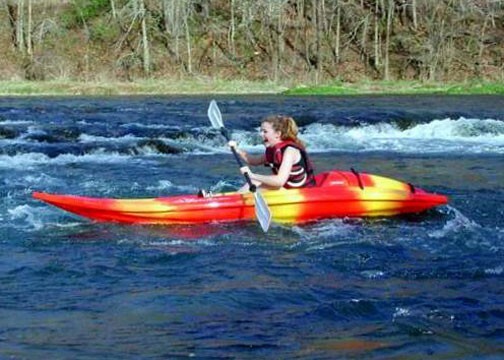 We are the place for quality canoe, raft, or kayak rentals. River of Life Farm LLC is permitted through the U.S. Forest Service as a licensed outfitter. DO NOT take a child through who is not wearing a life jacket or who is fastened into a chair, such as a child seat. DO NOT put your fingers over the edge of the canoe, as if you brush aside a rock you can do severe damage to your fingers. 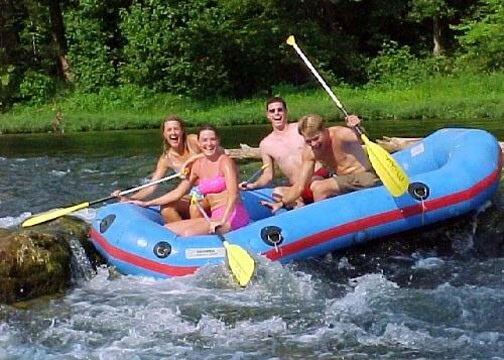 DO NOT have expensive items laying loose in the canoe. 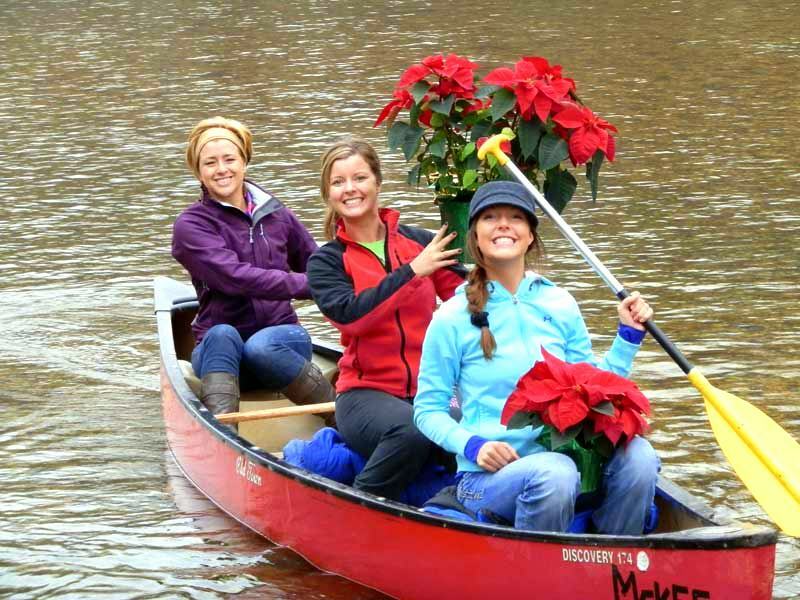 They should be in a Dry Bag that floats, and be fastened to the canoe.